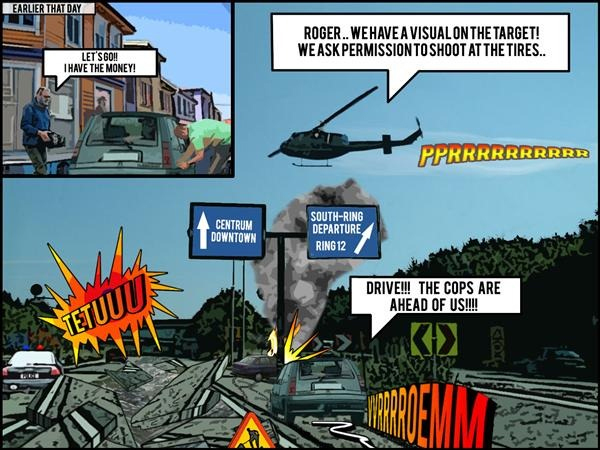 Comic book effect in Photoshop can be obtained really easy if you know the right steps to follow. Learn how to turn a photo into comics from the best tutorials available on the internet gathered in one collection. I really hope you will like these Photoshop comics, if not you can check out my tutorial that I am planning to release soon. Photoshop comic book effect is created by mixing different Photoshop filters, as well as adjusting the levels and/or the brightness/contrast of the photos. You can experiment and play with different techniques learned from the following tutorials, for really cool and most of all realistic comics effects results. You will see that the methods are almost the same, but applied in different order, with different settings, combinations etc. Don't forget to add comics brushes like speach bubbles for example to make it look more like a cartoon. 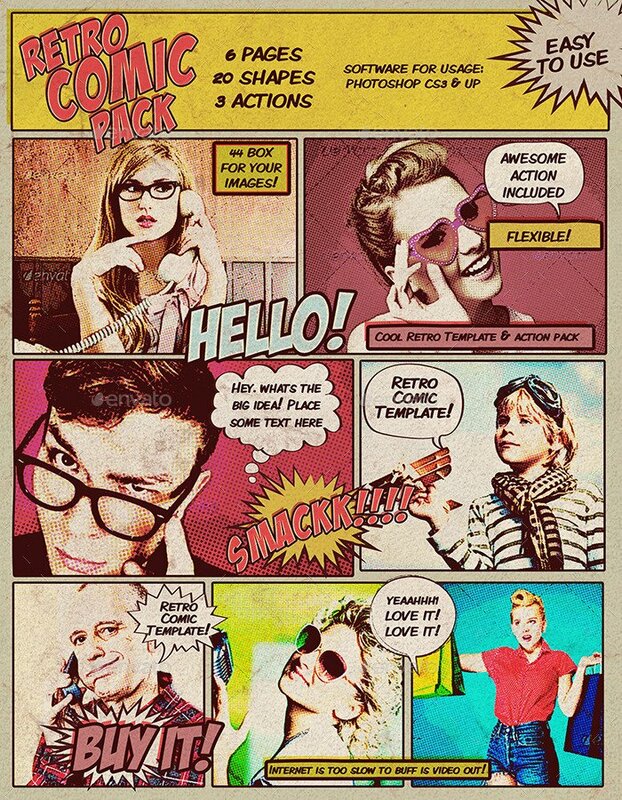 Download for free these cool Comic Book Sound Effects Brushes for Photoshop and use them to turn your images into realistic comic book. 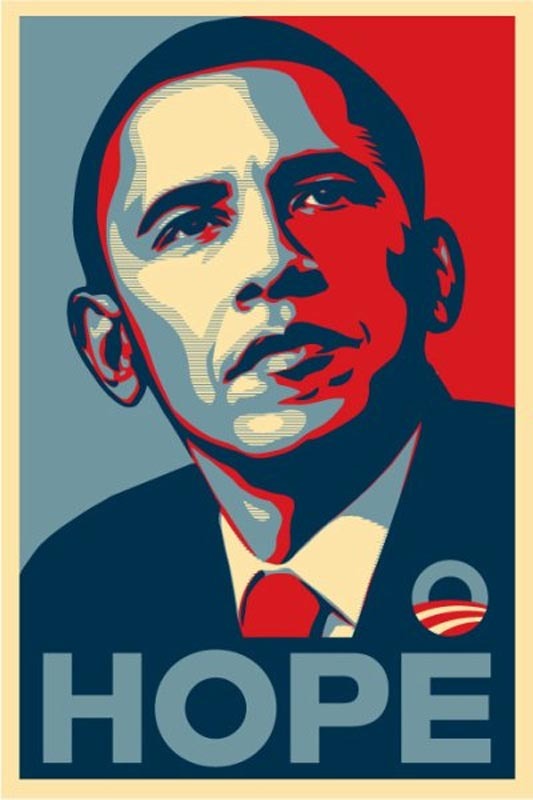 I'm really curious what Photoshop comics effect you like best. If you find another cool cartoon like effect I would be very happy if you decide to share it with us. 9 comment(s) for "Photoshop Comics Effect Tutorials"
Yet another great comic book effect - Create an exciting comic out of photos and filter effects. This tutorial will teach you how turn a normal highway photo into an intense action scene. Here is another interesting tutorial that you might want to add to your collection. 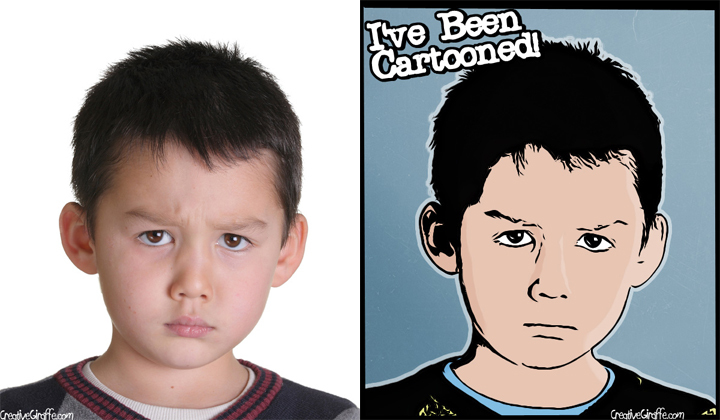 In this Photoshop tutorial, we will turn a photo into a cartoon. 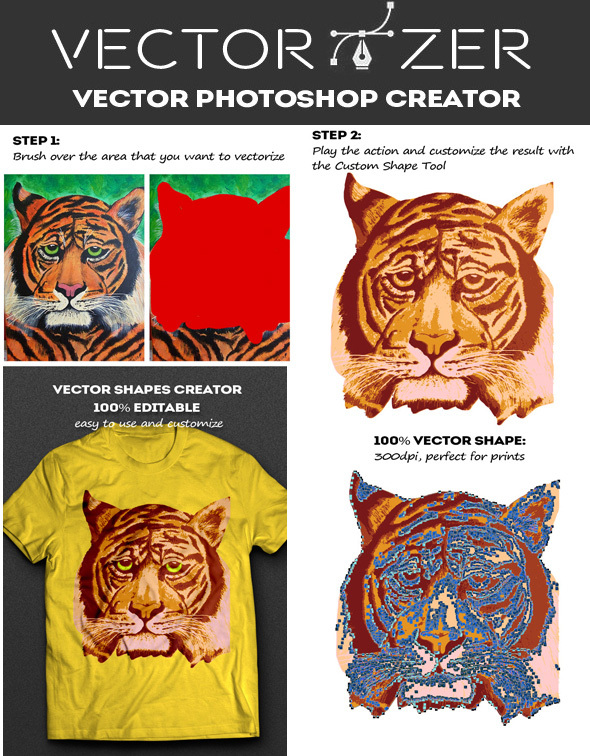 You can use this technique to create an avatar for yourself, to see what you?? ?d look like as a cartoon or to have fun turning your friends and family into cartoons. Why are you guys pushing those old tutorials to the top? Your guys didn't have anymore new tutorials to post?